This: with the science. How to Make a Hairless Wookiee. 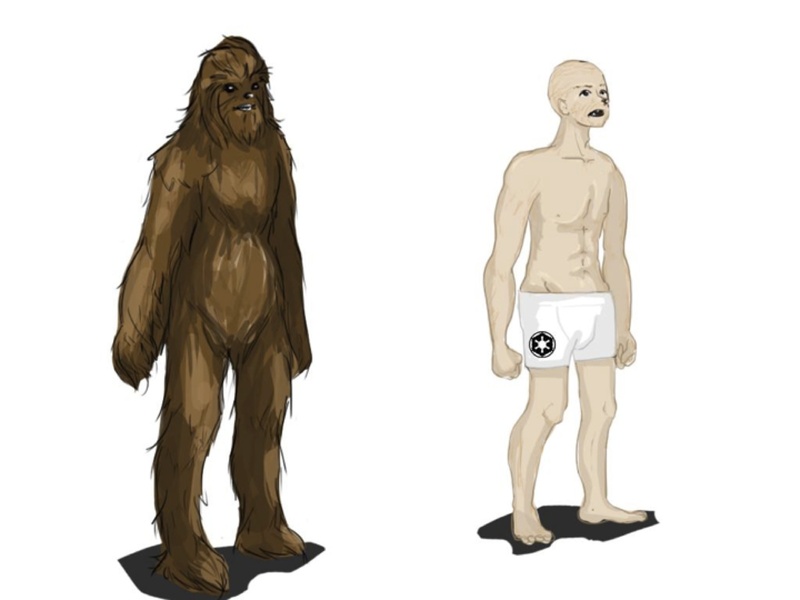 And in case, you’re wondering what a hairless wookiee looks like… Full details (including full text and/or pdf of the scientific paper) can be found at The Science Creative Quarterly.